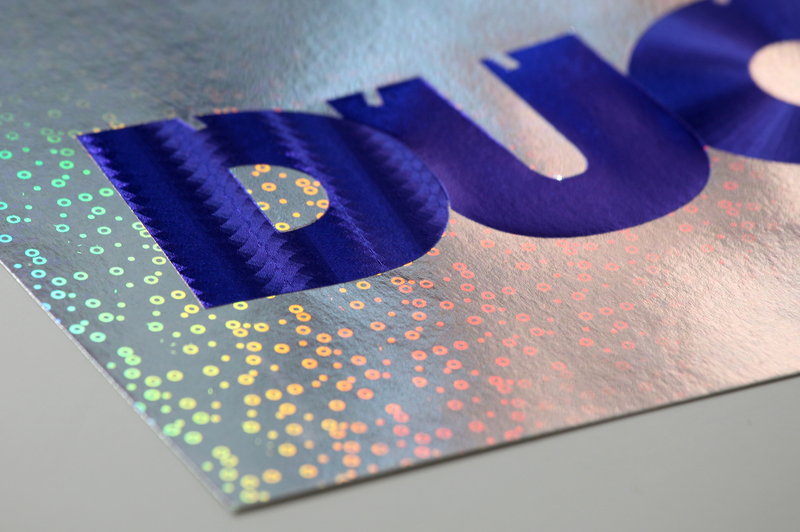 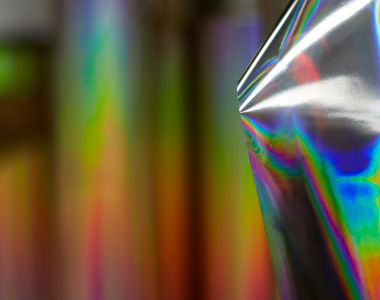 Avon Graphics will bring any printed job to life with our extensive range of metallic, holographic and pigment foils. 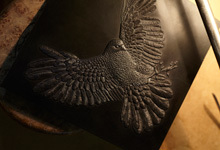 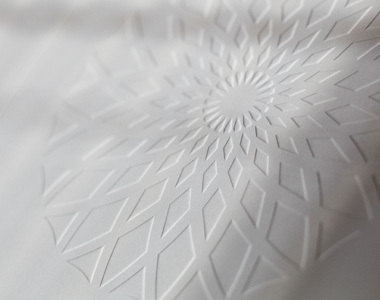 Our sculptured embossing dies are fully made in-house using the traditional method of hand engraving. 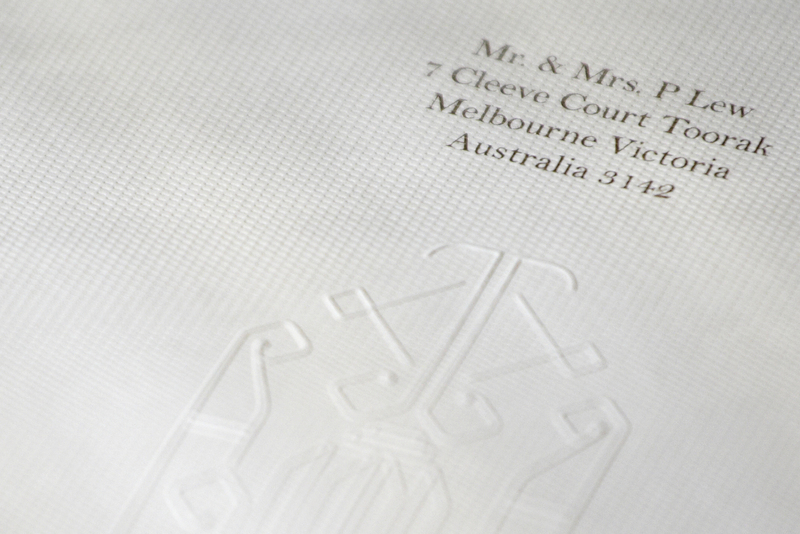 This embossing process has a huge amount of detail and an amazing look and feel.